Approved by the Law Society for CLE credits. Have you ever wondered if you can patent your cannabis infused macaroon recipe? Or perhaps you have designed the world smallest CO2 extractor or cracked the code on the next best cannabis app to take the world by storm. Cannabis users are famous for thinking outside of the box, creating novel associations and coming up with innovative ideas. Maybe you have been sitting on an idea since the 1970’s waiting for the time when your skill and experience is no longer criminally unwelcome. Perhaps you and your friends just designed a new vaping device last night in your dorm room and you want to make your dream into a startup company. Perhaps you just smoked a joint and you are having a great idea right now. Facing the modern world of intellectual property ownership can be intimidating but with the help of experts will prove essential to the growth of your business idea. Obtaining meaningful intellectual property protection requires an understanding of the range of available intellectual property rights, and strategic insight on how to use those rights effectively. Generally, patents protect products, processes, designs and business methods; copyright protects writings and graphics describing and depicting cannabis products and processes; and Trade Secret laws are used for protecting valuable technology and proprietary trade information. The cannabis plant cannot be copyrighted; however cultivars of it can be. For decades medical cannabis growers have been carefully selecting the plants from their crop with the particular qualities that are desirable to the cannabis consumer: smells/tastes, color, resin production and cannabinoid content. If you would like to legally sell your cultivars it will benefit you greatly to learn about plant breeder’s rights. The Cannabis Act is expected to change to allow for more types of products, such as edibles and topical creams to enter the legal market. As a creator of cannabis products it will be all the more helpful to know how to protect your IP when the regulations are updated. Canada is home to several giant cannabis companies now scouring the marketplace, acquiring IP to establish themselves as the global leader. You will need to know how to protect your interests against these seasoned players. Canopy Growth has filed over 80 applications for patents and has a massive number of trademarks pending. 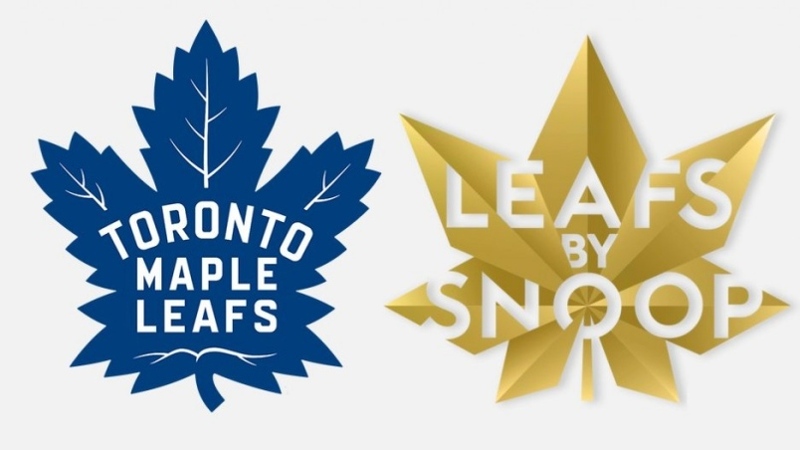 One of them, Snoop Dogg’s brand “Leafs by Snoop” has recently been challenged by the Toronto Maple Leafs for copyright infringement of their logo and the name “Leafs”. 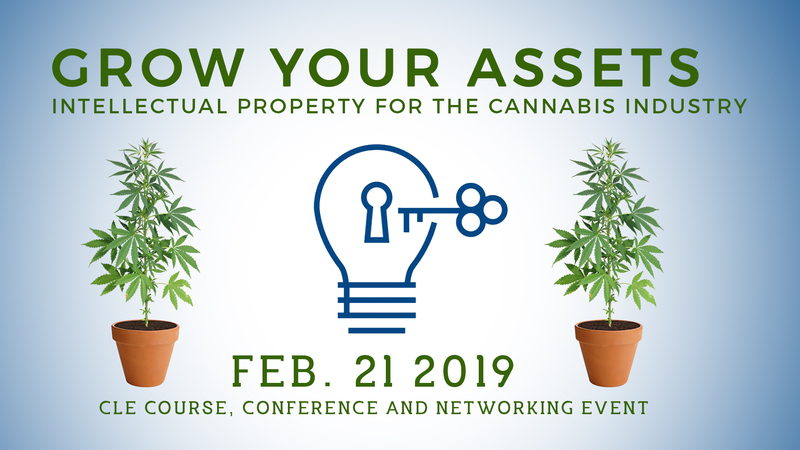 If you want to know how to protect your intellectual property as you become the Elon Musk of marijuana, then “Grow Your Assets” is for you. 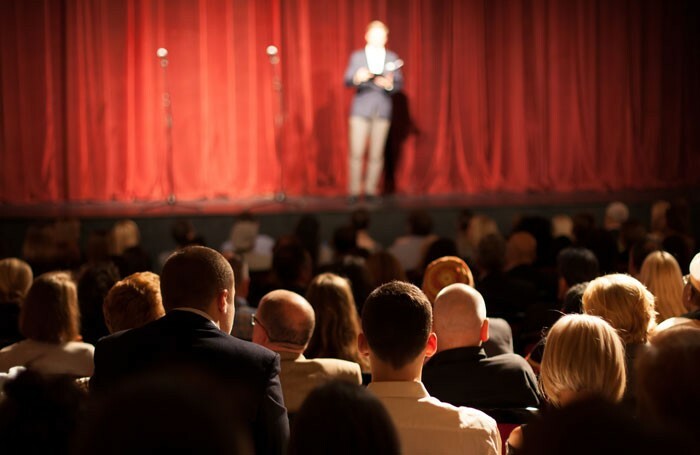 This conference and networking event will teach you everything you need to know about protecting your innovations and laying the groundwork for success in Canada’s new Cannabis industry. 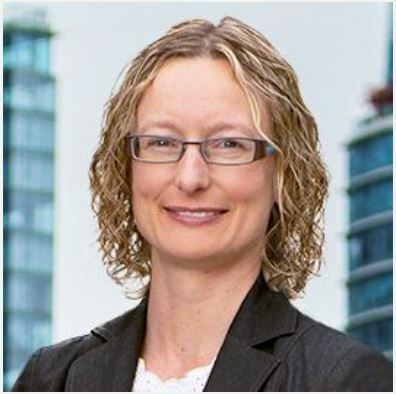 Current applications of intellectual property law in Canada to Cannabis. Effective strategies for leveraging intellectual property for business advantage. Contract, corporate and intellectual property lawyers and law students. Corporate research and development managers. There will be a Q&A panel discussion at the end of the meeting with veterans in the Cannabis industry discussing best practices in the Cannabis space. Join us afterwards for cheer and networking at the bar! 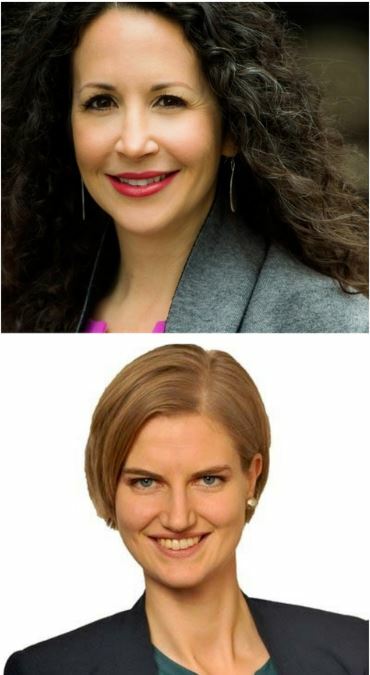 Gina Lupino – U.S. Patent Attorney of Lupino Law, and Emilie Feil-Fraser– from Gowling WLG, will discuss the mechanics of protecting brand names in the US, Canada, and around with world with trademark prosecution under the Madrid Protocol. 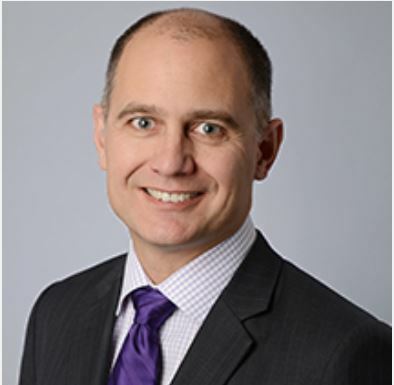 Mark Pidkowich – Barrister & Solicitor, Partner at Smart and Biggar, will speak on the subject of obtaining patent protection in the U.S., Canada, and around the world for plants, particular strains, plant by-products, and the breeders’ rights associated therewith, featuring numerous examples of recently issued patents and patent claims. 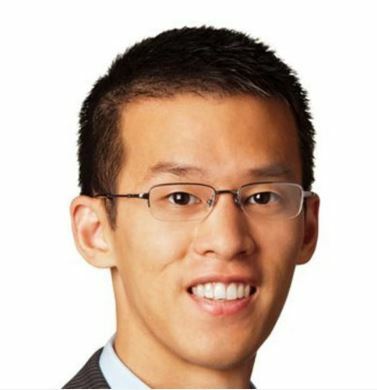 Pablo Tseng – Intellectual Property Lawyer, Associate at McMillan LLP, will address the area of medical innovations including trends in patent coverage for Canada, and the growth potential of new markets opening up for medical products in other jurisdictions around the world. 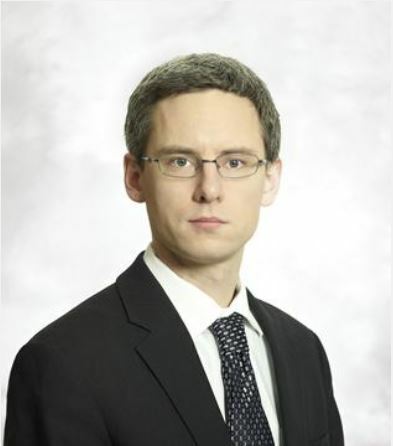 Matthew Leaper – U.S. Patent Attorney, Associate at Smart and Biggar, will provide guidance on protecting software and software-implemented innovations for Canada’s newest industry in the U.S., Canada, and around the world; and share strategic insights for utilizing those rights to create business value for founders, investors, and potential acquirers. 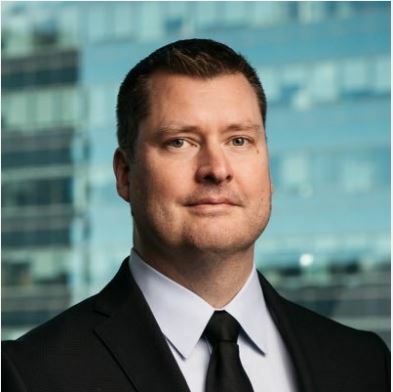 David Wood – co-chair of the Borden Ladner Gervais Cannabis Industry Focus Group at Borden Ladner Gervais, will address implementation of IP strategies in the Canadian Cannabis Environment. 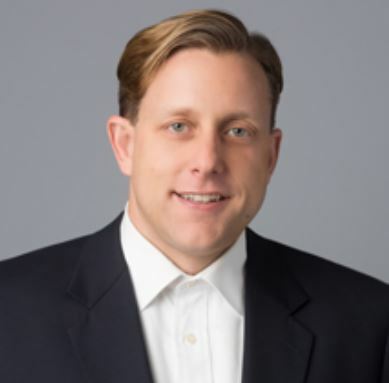 David is a partner, lawyer and patent agent, and holds a PhD in structural biochemistry. His regulatory practice is specific to the Canadian cannabis industry. Sabino Marquez – Chief Information Security Officer / Director of Privacy Ops , Allocadia, will give his expertise on the tools and strategies necessary to prevent hostile government agencies and criminal hackers from accessing your trade secrets, corporate planning and client communications. Sabino has hands on experience in the field of data protection. He has delivered keynote presentations at prestigious corporate events for over ten years and will be the featured lunchtime speaker. 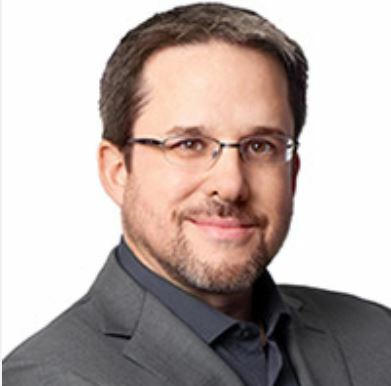 Michael Sharp is a Patent and Trademark Agent and the Practice Group Leader for the Edmonton Intellectual Property & Innovation Group at Parlee McLaws LLP Edmonton. 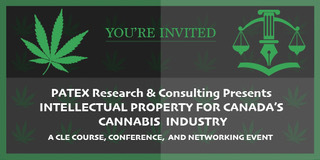 Michael will discuss lawyer-client relationships and management in the Cannabis industry. He enjoys assisting Cannabis related clients, as well as those in the Craft Brewing and Distilling industries. Mike will also deliver a lunchtime presentation. Why Does Vancouver City Council Want to Ban Edibles?